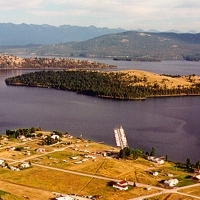 From its location on the shores of Flathead Lake, Dayton is an ideal launching point for travel to Wild Horse Island—a primitive day-use state park on Flathead Lake. Dayton Bay is known for consistent winds, making it a great place to sail, and offers visitors access to sailboat rentals and sailing lessons. Taste the spirit of the region at Dayton's local family-owned winery, producing world-renowned award-winning wines right here in the Flathead Valley. Ready to set sail? 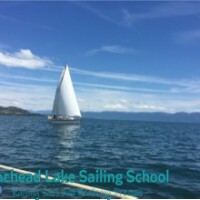 Sailing rentals and sailing classes are available from Dayton Yacht Harbor.